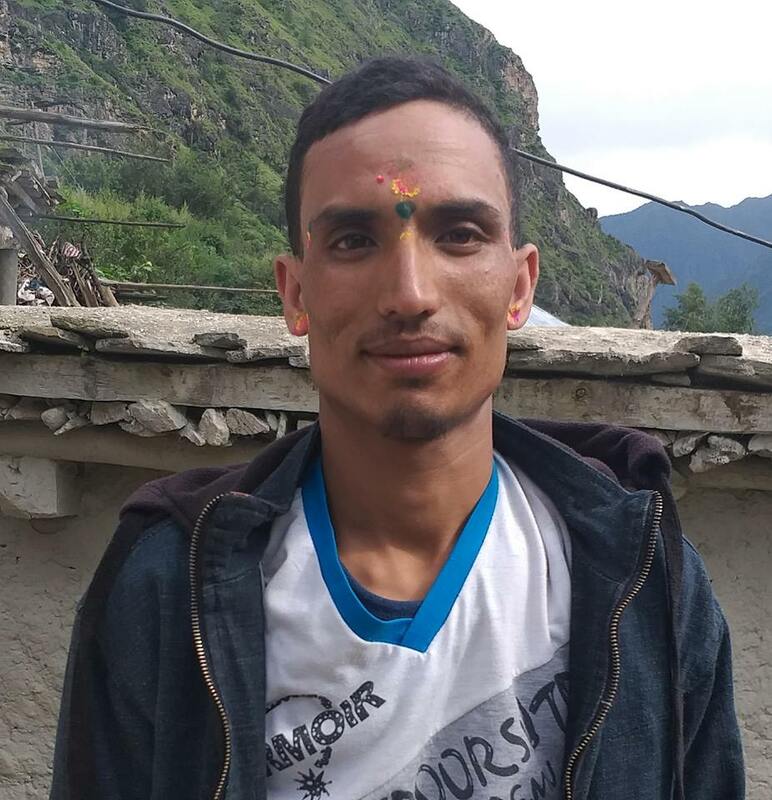 Radha Chaudhary,20, of Deukali in Ghodaghodi Municipality-5, Kailali, who was beaten black and blue on the charge of practicing witchcraft eight months ago has been tortured again on the same charge on Wednesday. According to Area Police office, Sukhad, Inspector Yaksha Raj Joshi, local Kalicharan Chaudhary assaulted Chaudhary while accusing her of practising witchcraft. Following the incident, Chaudhary lodged a police complaint against Kalicharan who was later arrested. It has been reported that the culprit would be sent to prison soon. Earlier, the court had slapped prison sentences to three persons on charges of thrashing Radha Chaudhary ruthlessly for six hours on a similar charge.